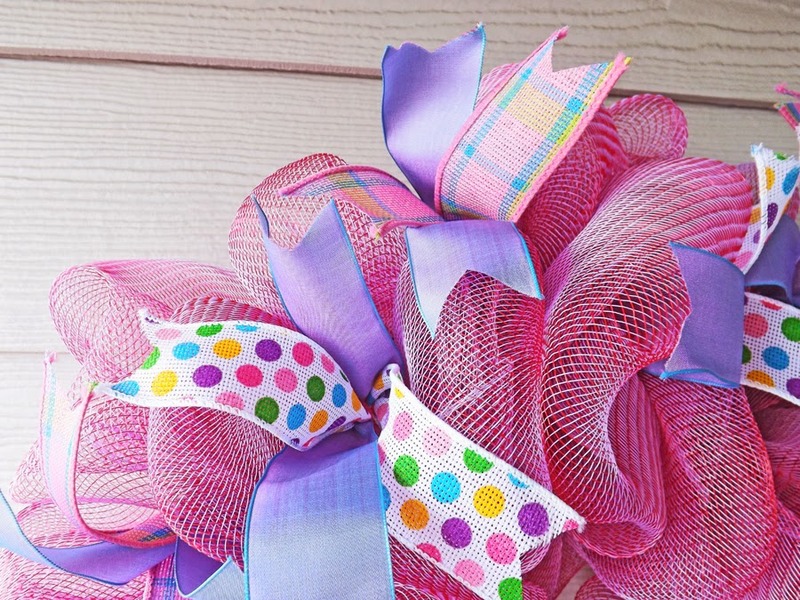 Here is a great wreath for Spring and Summer or even for a Special Event or Party. The base of this wreath is a 14" wire wreath form. 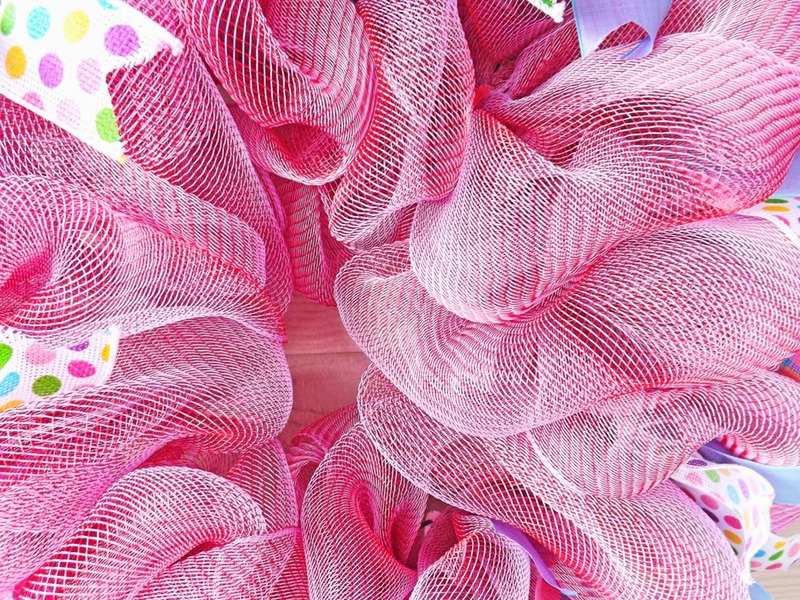 The deco mesh I chose for this wreath is a mix of pink and purple. 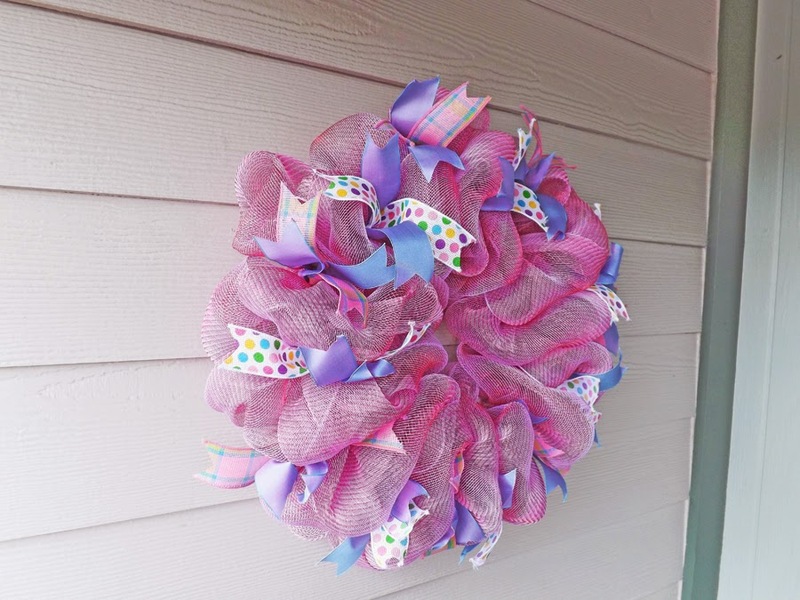 So depending on the angle that you look at the wreath, the colors varies. 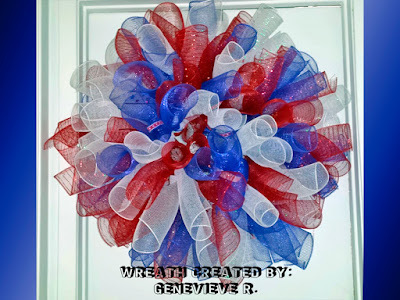 I used an entire roll of mesh for this wreath to make sure it was big and full. I filled the wreath with lots of ribbon. 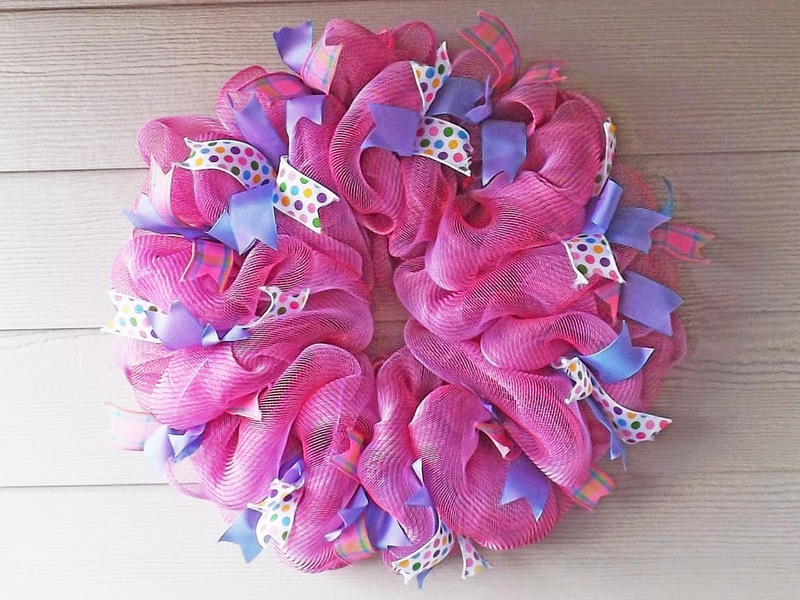 I used purple ribbon, a multi color polka dot ribbon, and a pink plaid ribbon. 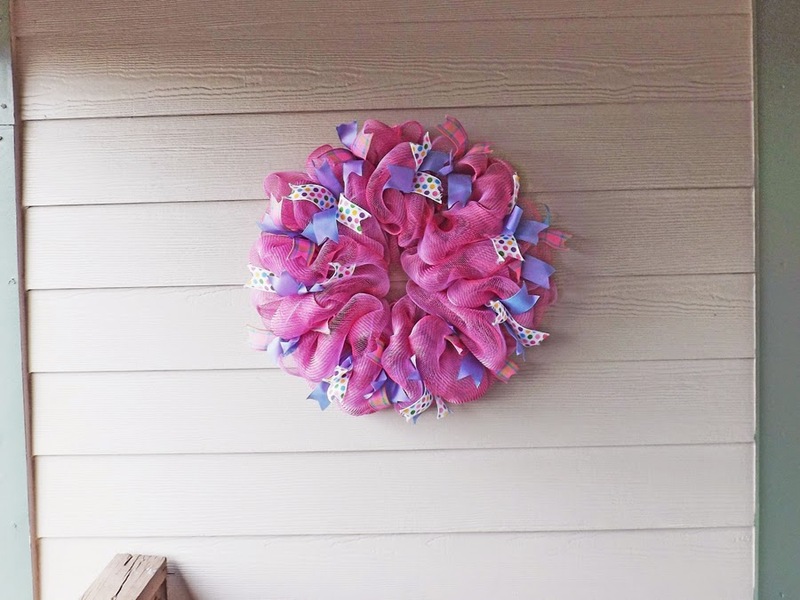 The completed wreath measures 22" wide and 8" deep and is perfect for outdoors. 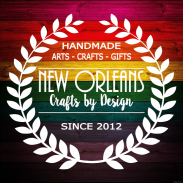 New Orleans Crafts by Design 2015. Powered by Blogger.